Original Journey 3.0 | Cheat Engine Table V2.0, [2018-6-29] COLONELRVH | May not work on other version. Mages of Mystralia v1.6.26515 | Cheat Engine Table V3.0 Final, [2018-6-26] COLONELRVH | May not work on other version. Recettear v1.108 | Cheat Engine Table v1.0, [2018-6-24] COLONELRVH | May not work on other version. eSport Manager v1.01 | Cheat Engine Table v1.0, [2018-6-22] COLONELRVH | May not work on other version. Prison Architect update 13j | Cheat Engine Table v1.0, [2018-6-22] COLONELRVH | May not work on other version. Anima Gate of Memories The Nameless Chronicles | Cheat Engine Table v1.0, [2018-6-20] COLONELRVH | May not work on other version. 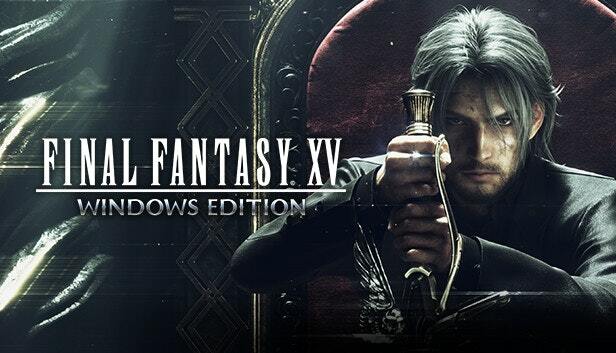 Final Fantasy XV Windows Edition Steam v1.24 | Cheat Engine Table v3.2 Final, [2018-6-16] COLONELRVH | Works on other versions. 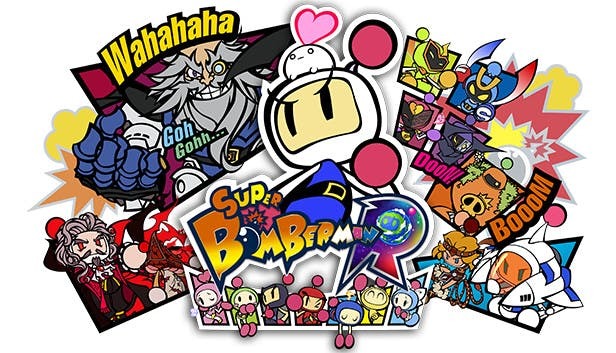 Super Bomberman R v1.1 | Cheat Engine Table v1.0, [2018-6-13] COLONELRVH | May not work on other version. Graveyard Keeper Alpha v0.6771 | Cheat Engine Table v1.1, [2018-6-11] COLONELRVH | May not work on other version. 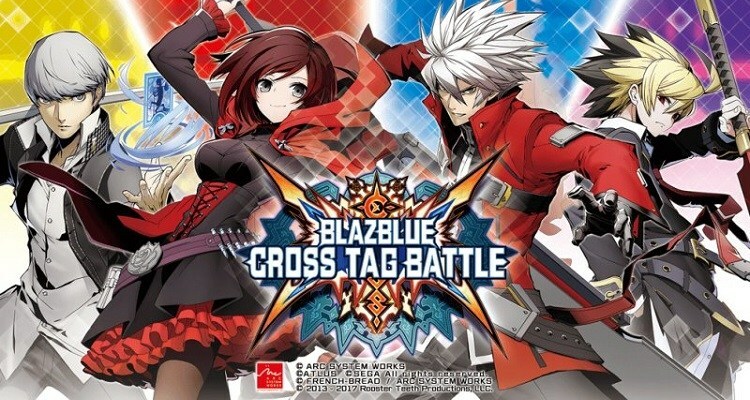 Blazblue Cross Tag Battle | Cheat Engine Table v1.0, [2018-6-7] COLONELRVH | May not work on other version. Sorcery Saga: Curse of the Great Curry God | Cheat Engine Table v1.0, [2018-6-6] COLONELRVH | May not work on other version. Bounty Train v1.0.14341 New West Steam | Cheat Engine Table V4.0 Final, [2018-6-6] COLONELRVH | May not work on other version. Vampyr | Cheat Engine Table v2.0, [2018-6-6] COLONELRVH | May not work on other version. 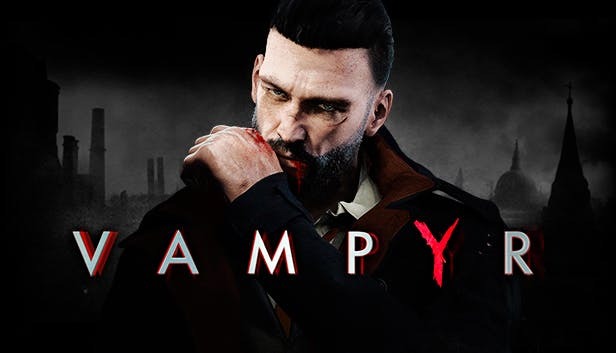 Vampyr | Cheat Engine Table v1.0, [2018-6-6] COLONELRVH | May not work on other version. Die for Valhalla v1.02.0601.1232 | Cheat Engine Table v1.0, [2018-6-4] COLONELRVH | May not work on other version. 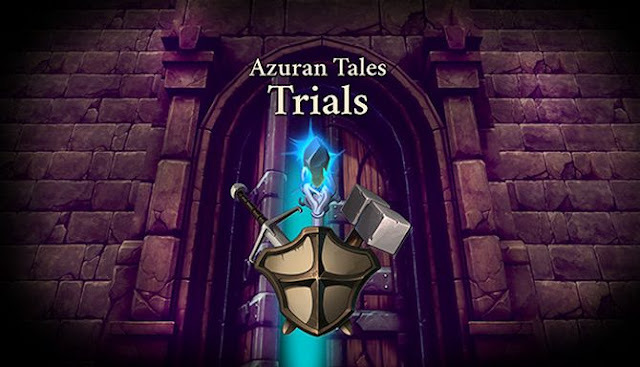 Azuran Tales Trials 1.0.01062 | Cheat Engine Table v1.0, [2018-6-4] COLONELRVH | May not work on other version. 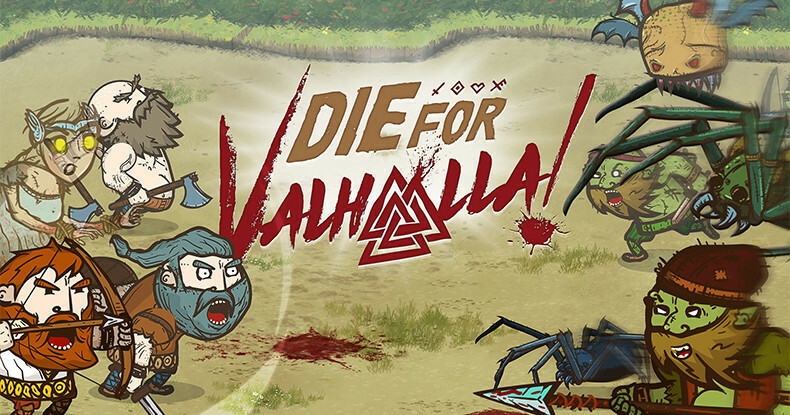 Smoke and Sacrifice | Cheat Engine Table v1.0, [2018-6-3] COLONELRVH | May not work on other version.